Where do I access the worksheets? Where do we access the worksheets if we purchased the audible version? 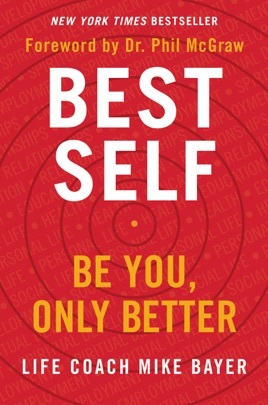 Enlightening and powerful way to develop your best version of yourself. Simple to read and follow along. Mike really makes it relatable and empowers you with a sense of confidence to reach, develop and refine your best life. So grateful for Mike and this book. Must read for all ages.